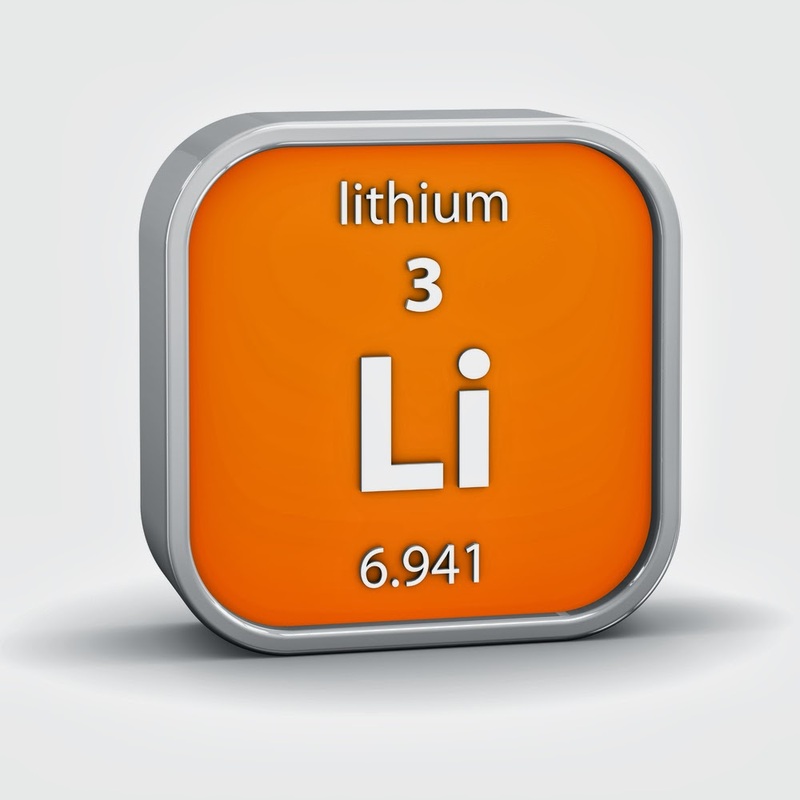 Although lithium has been used for a long time to treat patients with bipolar disorder, its mode of action has been unclear. New data suggest that it may exert its therapeutic effects by acting on white matter in the brain, according to research conducted by Josef Lichtinger of the Technical University Munich in Germany and reported in the journal Medical Physics. Lichtinger examined lithium concentrations in postmortem brains taken from individuals who had been treated with lithium and from individuals who had not. He found an accumulation of lithium in the white matter from those who had been treated, but not in the white matter from those who had not been treated. Since the white matter is where nerve tracts run, Lichtinger suspects that lithium may exert its biological effects by acting on nerve tracts in the white matter. He next wants to confirm and expand his results, with the ultimate goal being to create a map showing exactly where lithium acts on the brain. Such a map, he anticipates, could lead to more effective use of lithium as a psychotropic medication. More information about lithium can be found in the Psychiatric News articles "New Data Provide Guidance on Lithium Use in Pregnancy" and "Bipolar Disorder Expert Laments Lithium's Fading Popularity." Also see the American Journal of Psychiatry study, "Lithium Treatment Moderate-Dose Use Study (LiTMUS) for Bipolar Disorder."